Just before Christmas 2013 the U.S. PIRG (Public Interest Research Group) Education Fund released its annual exposé of dangerous toys, Trouble in Toyland. 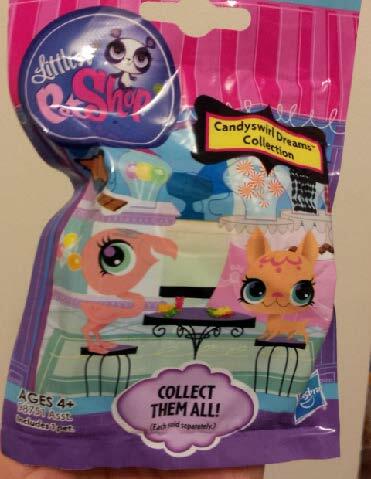 The consumer watchdog group identified 24 toys on the market which it deemed dangerous. 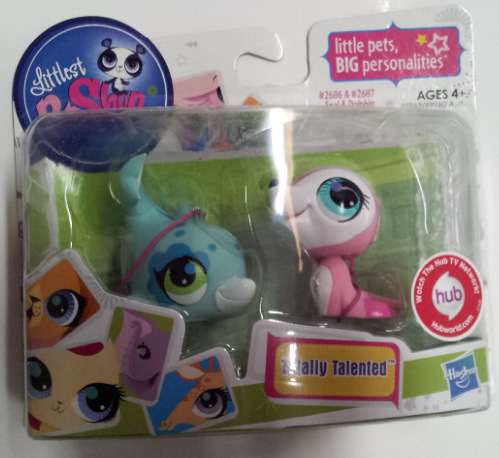 It is now February of 2014 and despite the efforts of the U.S. PIRG Education Fund many of these toxic toys have been sold and passed into the hands of our children. What legal options do parents have if their child has been injured by one of these toys? In this post I will discuss legal options parents of injured children possess. I will start by highlighting some of the more dangerous toys identified in the Trouble in Toyland report. Keep in mind that even if the toy that injured your child is not discussed here you still may have a viable legal claim. Hazards in toys and children’s products run the gamut from choking hazards created by toys with small parts, to strangulation hazards from cords on pull toys, to laceration hazards from edges that are too sharp, to toxic hazards posed by chemicals in toys. Injuries have been documented from all of these hazards. The most common toy-related child injury is choking and the most common causes of choking are small toy parts, small balls, marbles, and balloons. Federal law bans small parts in toys for children under three and requires a warning label on toys with small parts for children between the ages of four and six. 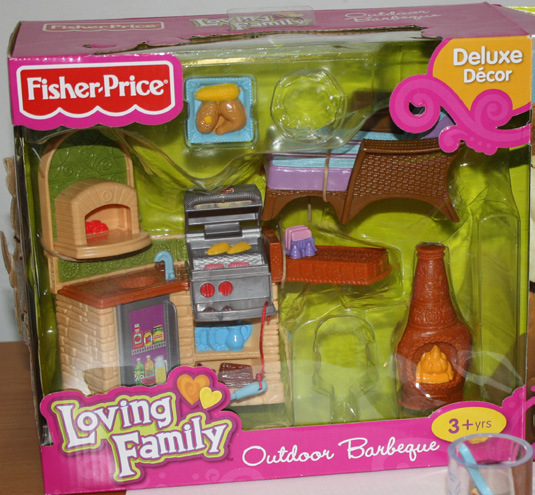 Regulators use three factors to determine whether a toy is intended for children under three years old, including the manufacturer’s stated intent in the age labeling; the advertising and marketing of the product; and if the toy is “commonly recognized” as being intended for a child under three years old. Some items commonly recognized for children under three include squeeze toys; teether toys or articles that are affixed to a crib, stroller, playpen, or baby carriage; pull and push toys; bathtub, wading pool and sand toys; and stuffed animals. 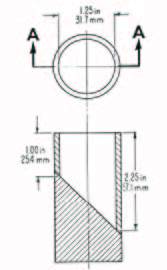 The choke test cylinder has an interior diameter of 1.25 inches and a slanted bottom with a depth ranging from 1 to 2.25 inches. This cylinder is designed to approximate the size of a fully expanded throat of a child under three years old. 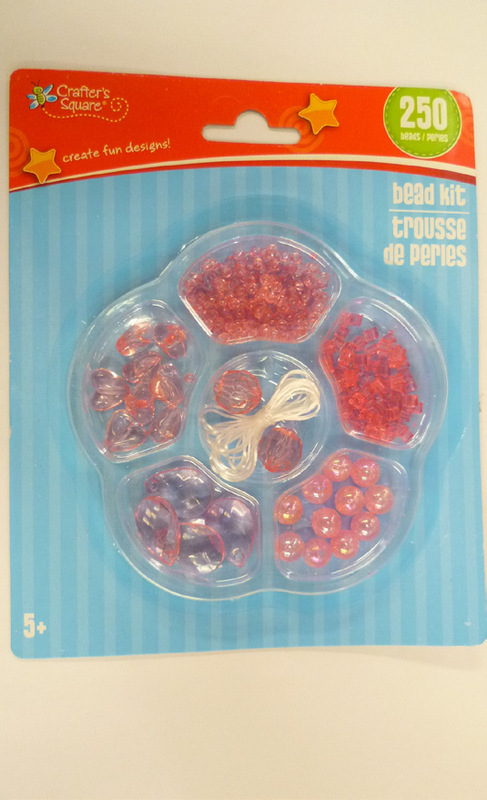 If a toy or part of a toy – including any parts that separate during “use and abuse” testing – fits inside the test tube, the product is a choking hazard and is banned for children under the age of three. 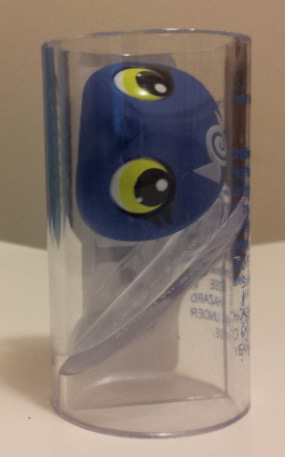 Why toy is a problem: A small heart that fits inside the small parts cylinder detaches easily. Why toy is a problem: No small parts warning, which is required for toys intended for children between 4 and 6 that contain small parts. 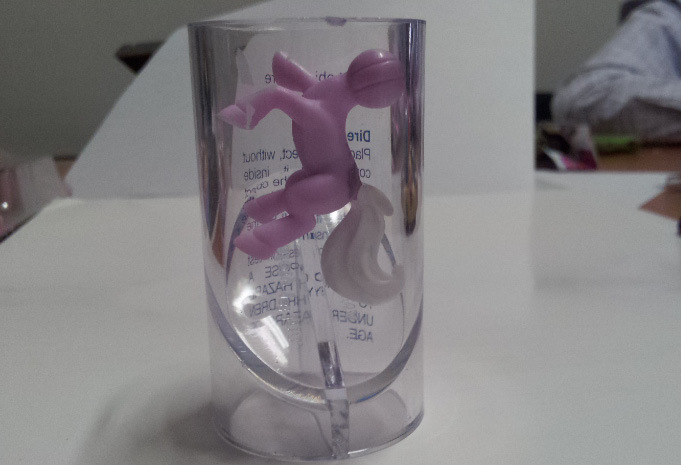 Why toy is a problem: Bottom half of pony easily detaches and fits within the small parts cylinder. There is no small parts warning, which is required for toys intended for children between 4 and 6 that contain small parts. 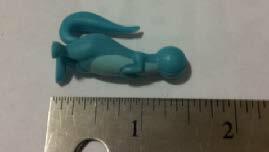 Why toy is a problem: The bottom of the toy animal easily detaches and both the head and bottom fit within the small parts cylinder. There is no small parts warning, which is required for toys intended for children between 4 and 6 that contain small parts. 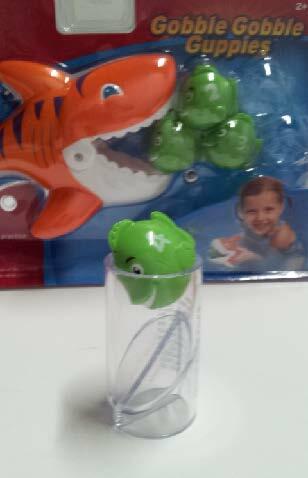 Why toy is a problem: The bottom of the toy animal easily detaches and fits within the small parts cylinder. There is no small parts warning, which is required for toys intended for children between 4 and 6 that contain small parts. Why toy is a problem: The round head of the seal easily detaches and barely passes the small parts test but fails the small ball test*. *Note explaining my reference to the “small ball test” above. In 1994 the federal government established a test for small balls which is more restrictive than the 1.25 inches in diameter small parts test (for which they use the choke test cylinder discussed above). Balls with a diameter smaller than 1.75 inches are banned for children under three years old. Federal law defines a ball as “any spherical, ovoid, or ellipsoidal object designed or intended to be thrown, hit, kicked, rolled, dropped, or bounced.” In addition, the term “ball” includes any multisided object formed by connecting planes into a generally spherical ovoid, or ellipsoidal shape that is designated or intended to be used as a ball. 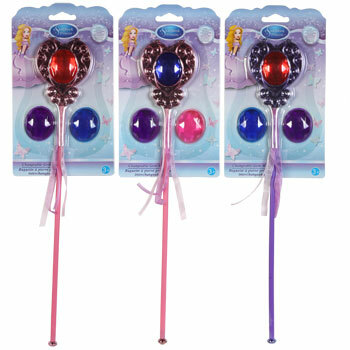 Why toy is a problem: The round fish are bigger than choke tube but smaller than small ball tester. Type of hazard: Some food objects are small parts—other rounded food objects are bigger than choke tube but smaller than small ball tester. 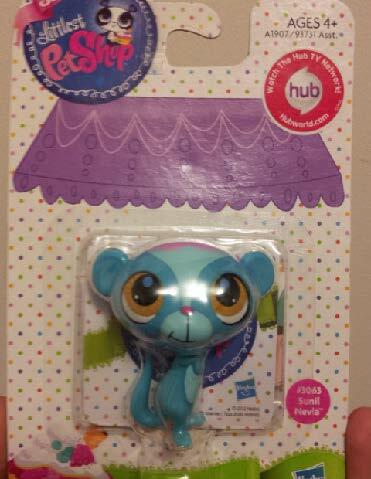 Why toy is a problem: The toy has circular near small part and also looks like something that should be eaten. Why toy is a problem:The toy contains two high powered magnets that are near small parts. 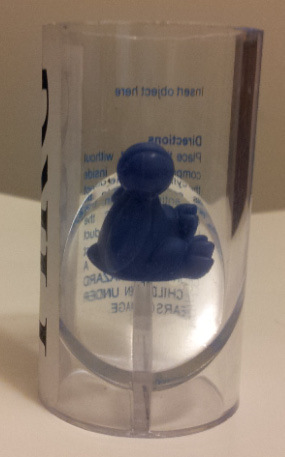 If the toy was a small part, it would be banned for children <14. 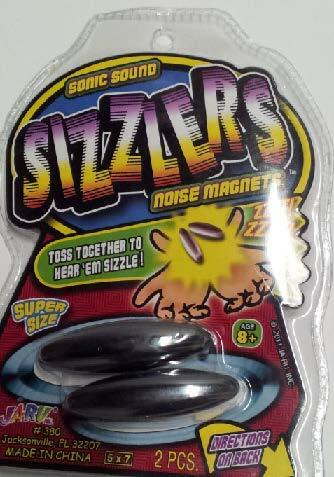 Many magnet toys on the market today use powerful neodymium iron boron (NIB) magnets which have increased in popularity with toy manufacturers as they have become readily available from Chinese exporters. 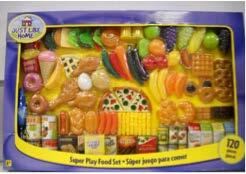 They are commonly used in magnetic sets and magnetic office toys and jewelry, especially earrings and bracelets. 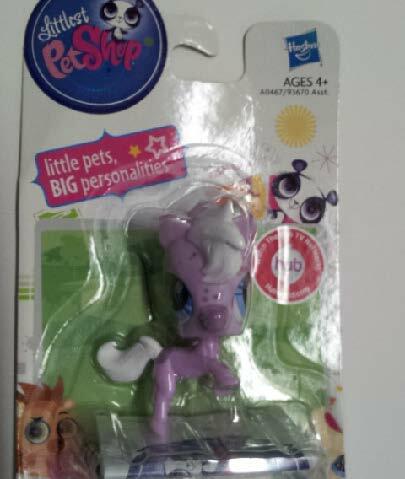 They are also appearing in dollar store toys. If swallowed, one magnet may pass through the digestive system without incident. 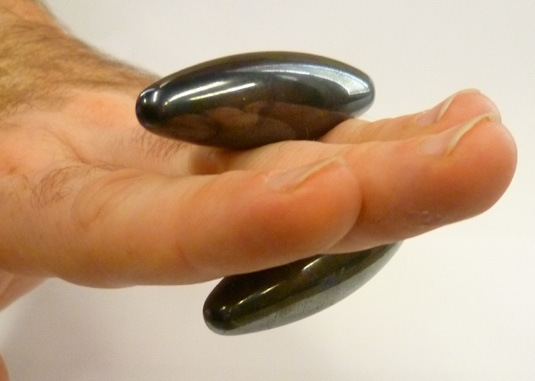 If two or more magnets are swallowed, however, they can attract each other in the body. If one magnet is in the stomach and another is in the small intestine, for example, they can cling together and quickly work their way through tissue, perforating the wall or creating a hole. Two or more magnets attracted to each other in the intestine can create a bowel obstruction or perforation. Using MRIs to diagnose the problem is very dangerous, since the magnetic fields used in imaging could tear the magnets through tissue if they are present. Buckyballs or Buckycubes, made by Maxfield and Oberton. 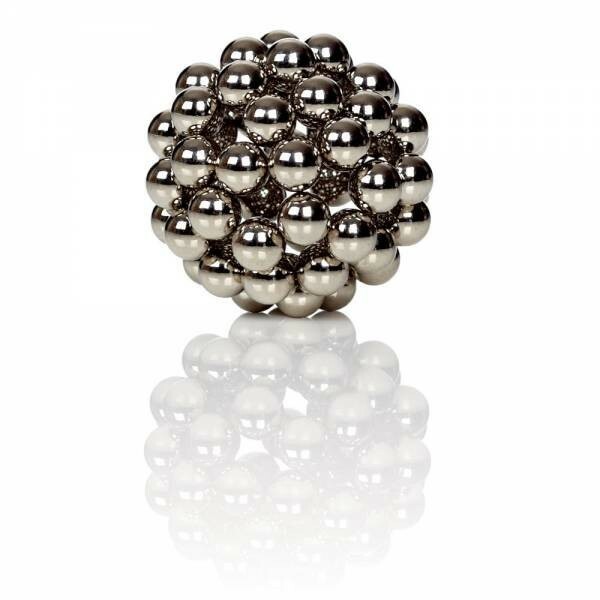 In my opinion, Buckyballs and magnet desk toys similar to Buckyballs sold by retailers are not merchantable and reasonably suited to the use intended and pose an unreasonable risk of injury to children. The federal standard for high powered magnet toys for children bans them for children under 14 if they fit in the choke test cylinder. There is an exception for magnets included in certain “hobby, craft, and science kit-type items” intended for children 8 and up, provided the products comply with special magnet hazard disclosures. There are a number of other dangerous toys discussed in the Trouble in Toyland report. Read it if I have not mentioned the toy that injured your child. 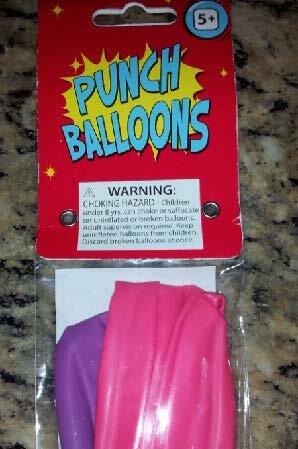 I’ve highlighted a few dangerous toys that can cause harm to children. 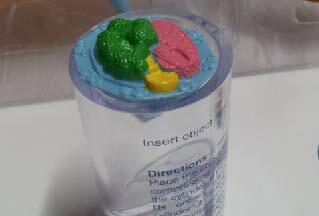 Next I want to address what options a parent has if their child has been injured by one of these toys (or other toys that pose an unreasonable risk of harm). Normally, a products liability claim is going to be the best option for parents. In Georgia product liability is centered upon O.C.G.A. Section 51-1-11 which provides that the manufacturer of personal property sold as new is strictly liable to individuals who are injured by that property. To establish a strict liability claim under this statute, a plaintiff must prove that (1) the defendant was the manufacturer of the product, (2) the product was defective when it left the control of the manufacturer, and (3) the product’s defective condition proximately caused the injury to the plaintiff. While O.C.G.A. Section 51-1-11 is the basis for most products liability claims, there are other legal options open to a parent whose child is injured by a dangerous toy. A plaintiff can rely on negligence, strict liability, and warranty theories. The bottom line? If your child has been harmed by a toy and you believe there may be a basis for holding the manufacturer liable, please don’t hesitate to contact me. It costs you nothing and may benefit you a great deal.